Every year, researcherssubmit around 1.2 million manuscripts to 2,300 Elsevier journals; 1.3 millionreviewers support the peer review process and 350,000 articles are published.The submission and publication process is a huge task for editors, authors andreviewers, and an editorial system that can manage it well for all users isvital to ensure timely publication of high quality articles. We have spent the last coupleof years working on a new proprietary editorial system for Elsevier, called EVISE®. 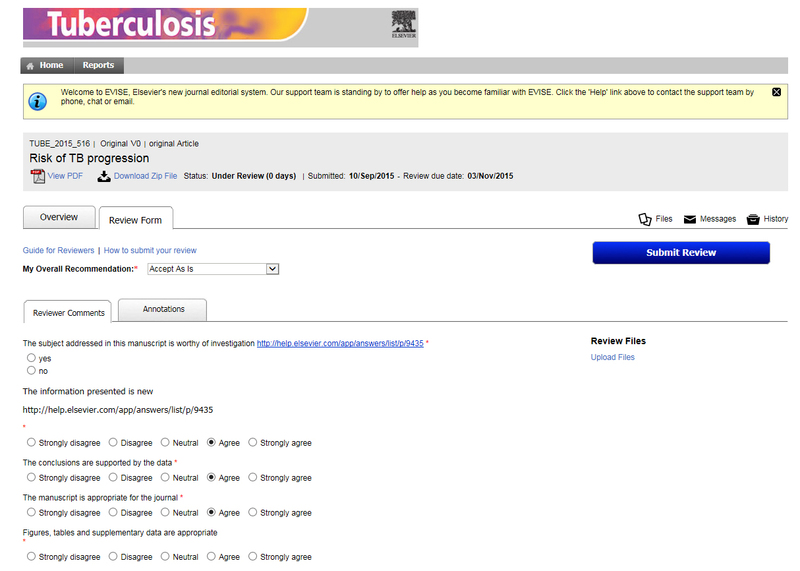 The next release in November this year will support the majority ofjournals in Elsevier’s portfolio. By October 2016, we aim to have all Elsevierjournals running on EVISE, supporting an improved user experience, improvededitorial speed and increased quality content. But why change the current system, and how will thishelp reviewers? Authors, reviewers andeditors have been using the Elsevier Editorial System (EES) for more than adecade to submit manuscripts and manage submissions. In the early days, EES metthe needs of its users. But as time went on, our journal portfolio grew andmore users were relying on the system. User needs were changing, but it wasbecoming more and more cost prohibitive and technically very challenging tore-engineer EES. The gap between our editorial system and those of ourcompetitors was widening, and we needed to make sure our users were getting thebest system possible. We could see a greatopportunity to design and build a system that could integrate seamlessly withElsevier’s other researcher-facing platforms, including Scopus, ScienceDirect, Mendeley and Elsevier.com.This integration means we can provide a single sign-on for all users,significantly improving researcher efficiency and effectiveness. One of the big hurdlesreviewers face is the time it takes to write a review report. When reviewershave multiple reviews in progress, keeping track of everything is challenging.It’s possible to set reminders in EES, but the prioritization functionality inEVISE® is a big step forward; reviewers can now use our RAG tool (red, amber,green) to see clearly what tasks are most important. There’s also an annotationtool, enabling reviewers to annotate PDF or source files associated withmanuscripts directly. This can save a huge amount of time. In EES, commentingon these manuscript files often required lengthy reports referencing linenumbers. Working on EVISE is exciting,challenging and interesting. It has been a long road, taking a couple of years toget off the ground properly, but now that we’re rolling out the program we canreally see the impact it’s having. During the past year we haveadded more functionality. We’re now ramping up rollout, and we are in theprocess of deploying the majority of journals to EVISE. We have a deploymentteam, training team and a large journal production organization, all working intandem with product management to on-board journals to EVISE. The userexperience remains key and drives product development at all times; the supportorganization is set up to channel this feedback to the EVISE Product Managementteam. Adrian Tedford has been with Elsevier for 19 years, joining the company as a Desk Editor, but moving into quality and training roles before taking responsibility for the Elsevier Editorial System (EES) training function in 2004. 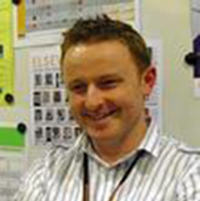 After supporting roll-out of over 1,500 journals to EES, Adrian moved into a Customer Service management role in 2006, establishing a centralized global department handling all journal editorial and production queries for all researcher groups. Adrian has been actively involved with EVISE since 2012, initially in combination with Journal Production responsibilities in France, Spain and Netherlands. Adrian is now accountable for EVISE deployment, training and support functions but also EES, which will ultimately be replaced by EVISE.